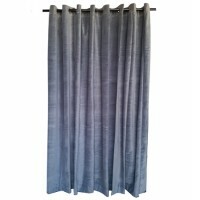 Measures Exactly 120 Inches Long (305 cm) by the width chosen. 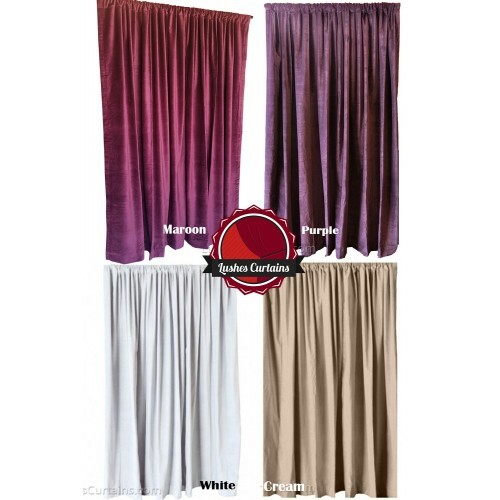 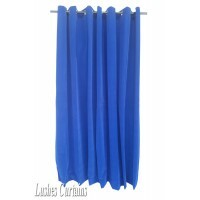 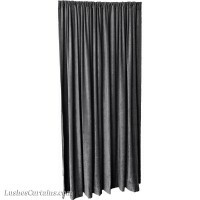 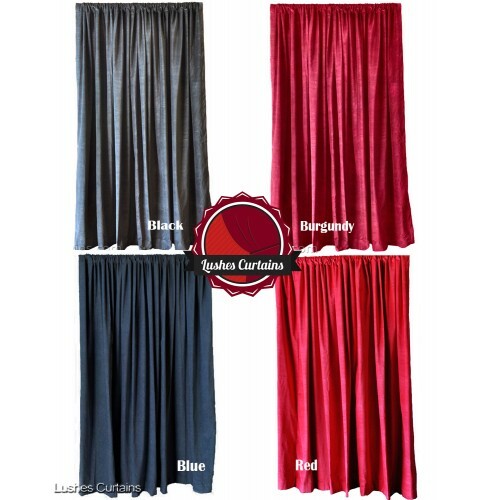 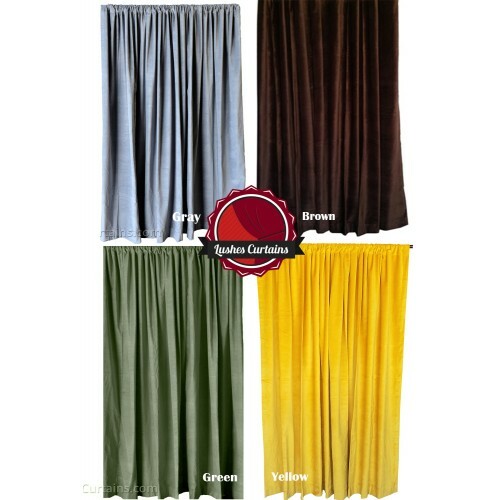 The Curtain you will be receiving will be exactly or very similar like the one shown on main picture. 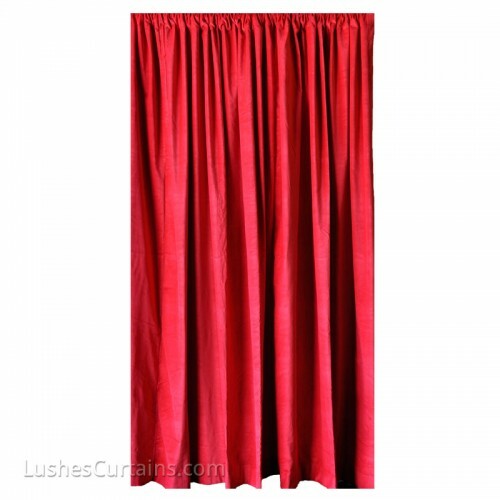 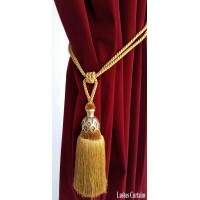 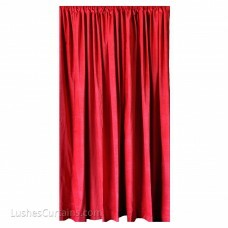 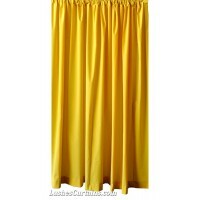 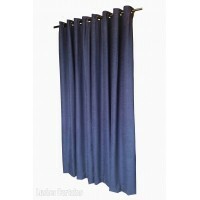 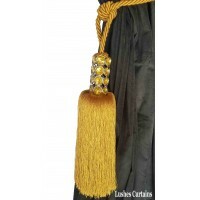 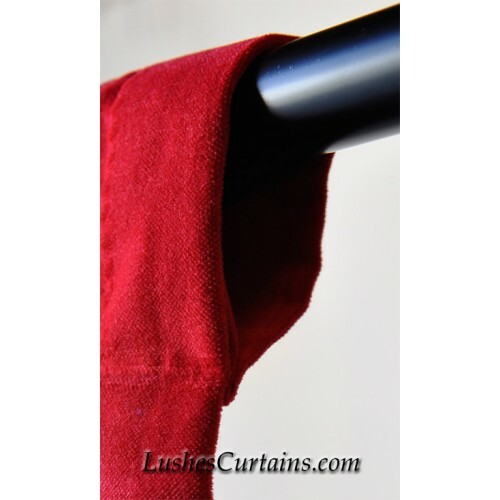 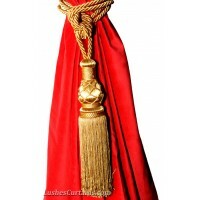 The picture is a stock picture we use for all our Belgium Collection 100% Cotton Velvet curtains we sell. 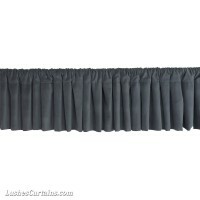 The only thing that's different is the measurements.